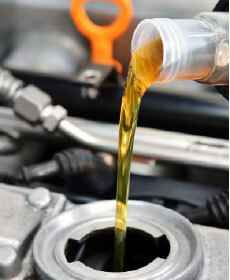 Buy One Oil Change - Get One Free! Coupon not valid with any other offer. Must present coupon at time of purchase. Limit one coupon per person. Coupon does not apply to prior purchases. Other restrictions may apply. Void where prohibited. One coupon per person per visit. 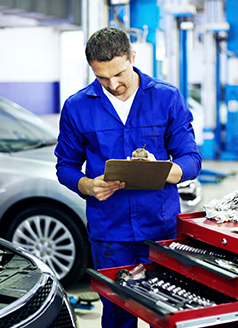 Buy one oil change, get one free of equal or lesser value. Call 847-453-4849 to schedule your appointment. 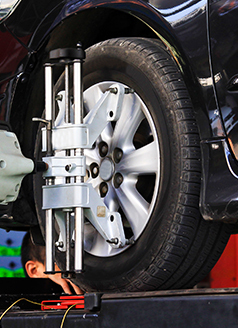 Rotate, balance, and front wheel alignment on your vehicle. March 1st to April 30th. 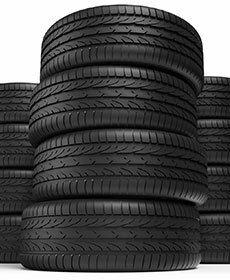 Available on select tires in stock through Mopar Tireworks. excludes OHTSU and Kelly Brands. See advisor for more details.Call 847-453-4849 for appointment. *All prices plus tax, title, lic. & doc. fee. All applicable factory rebates & incentives applied. Financing in lieu of manufacturer rebates. See dealer for terms & conditions. Manufacturer incentives subject to change by the manufacturer without notice & may affect dealer's selling price. Financing subject to credit approval . Some may not qualify. Pictures may not represent actual vehicle. Offers end at the end of each month.